Evolution Host - SA-MP Hosted List, get on the SA-MP Hosted tab now! 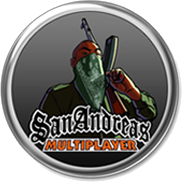 The SA-MP Hosted tab allows potential players to easily find your SA-MP server by publishing your server to a more exclusive list on the SA-MP client, the much sought after SA-MP hosted tab. Evolution Host's current average for setting up SA-MP Hosted Listings is 4 minutes. 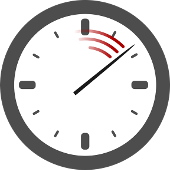 Which means typically within 5 minutes of ordering an Evolution Host SA-MP Hosted Listing, your SA-MP server will be on the SA-MP client hosted tab. 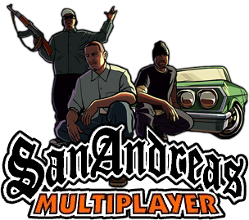 The SA-MP Hosted tab is the most exclusive server listing available on the GTA San Andreas modification (SA-MP) client. Naturally with a more exclusive list, it presents an opportunity for your SA-MP server to reach a broader audience by being easier to find. 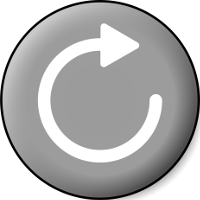 Evolution Host understand that sometimes you need to change your SA-MP IP address/port. We believe you should not need to pay every time you need to change the address which your SA-MP Hosted list points to. 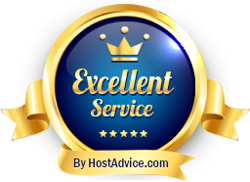 We are happy to adjust your SA-MP Hosted Tab listing whenever you want. SA-MP Hosted listings are available from just €29.99. The price structure is simple, €29.99 for Evolution Host SA-MP Servers and €34.99 for non Evolution Host SA-MP servers. Game-MP sets the base price for the SA-MP Hosted List. Why be on the SA-MP Hosted List? Simple. 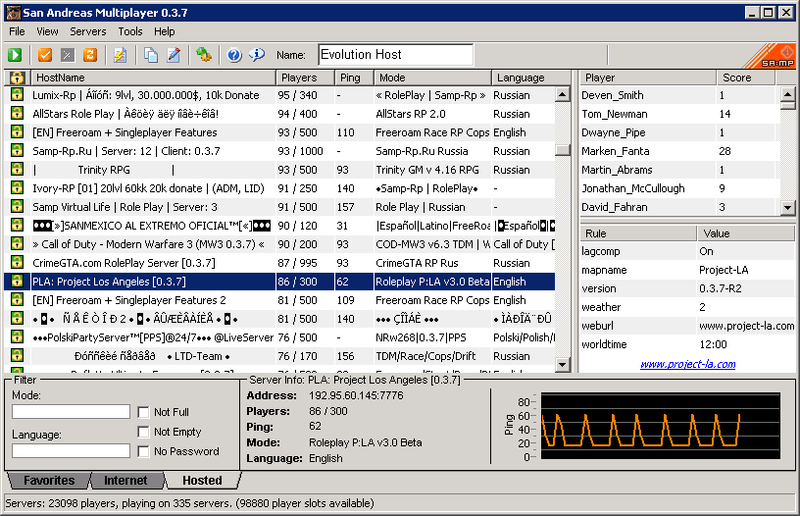 Compare the player count from the SA-MP Hosted tab to the internet tab. The evidence is in the numbers. Being on the hosted tab of the SA-MP client also expresses dedication to your community and potential players. Click here to view our powerful SA-MP server hosting.